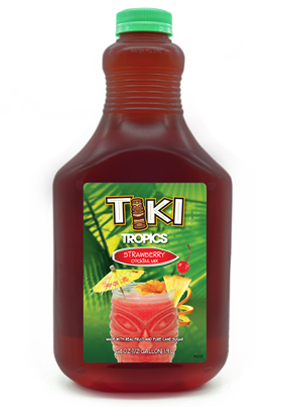 The natural sweetness of Tiki Tropics Strawberry Mix comes from pureed fruit, citrus juice and cane sugar – never high fructose corn syrup. It’s a simple ingredient choice that makes this shelf stable mixer as tasty as it is convenient. 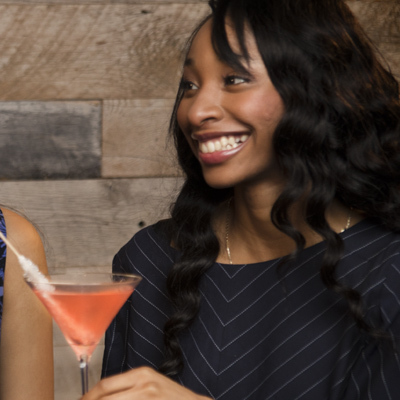 Cane Sugar, Strawberry Puree, Filtered Water, Citric Acid, Pectin, Natural Flavors, Guar Gum, FD&C Red #40. 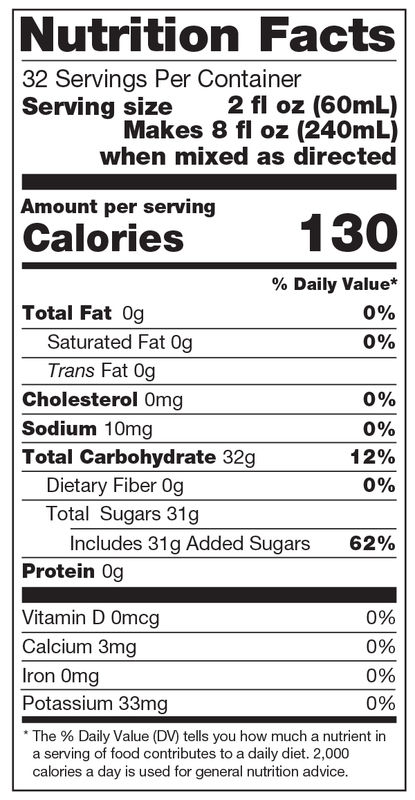 Preserved with Less than 1/10 of 1% Potassium Sorbate and Sodium Benzoate.